For those about to rock, we salute you (and suggest you check out the JAM Heavy Metal speaker). With dual drivers and a dual passive bass radiator, its stereo sound is the most lifelike of any speaker in the JAM collection. Massive volume, clean treble, and deep, booming bass project from both sides, so you can fill up the room no matter where you put it. Plus, the polished aluminum exterior looks awesome with any decor.With dual drivers and a dual passive bass radiator, the JAM Heavy Metal is the top-performing speaker in the entire JAM line, delivering 20 watts of powerful sound. 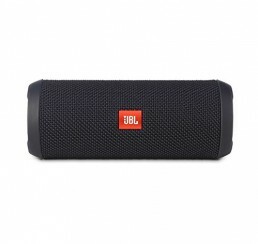 Lifelike sound, incredible volume, and precision bass make it perfect for a party or everyday home use. Audiophiles, prepare to be amazed! 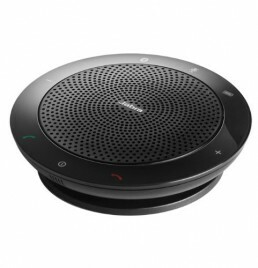 Works with Any Bluetooth Device The JAM Heavy Metal connects to any Bluetooth device within a 30-foot range, including most smartphones, tablets, laptops, and desktops. It even has a built-in speakerphone feature, so you can use it to answer calls.